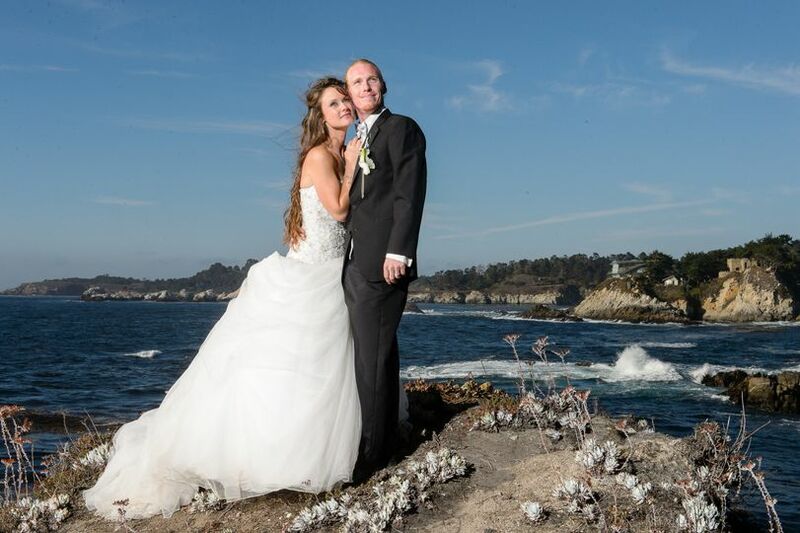 Quail Lodge & Golf Club is a classic wedding venue located in Carmel, California. 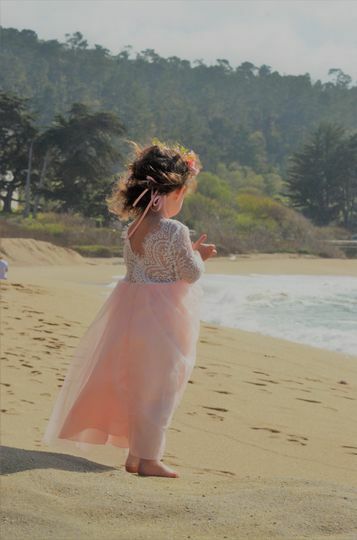 They're situated on the sunny side of the Monterey Peninsula in Carmel Valley, offering you and your guests gorgeous views of rolling hills, a glistening lake and the Santa Lucia Mountains. 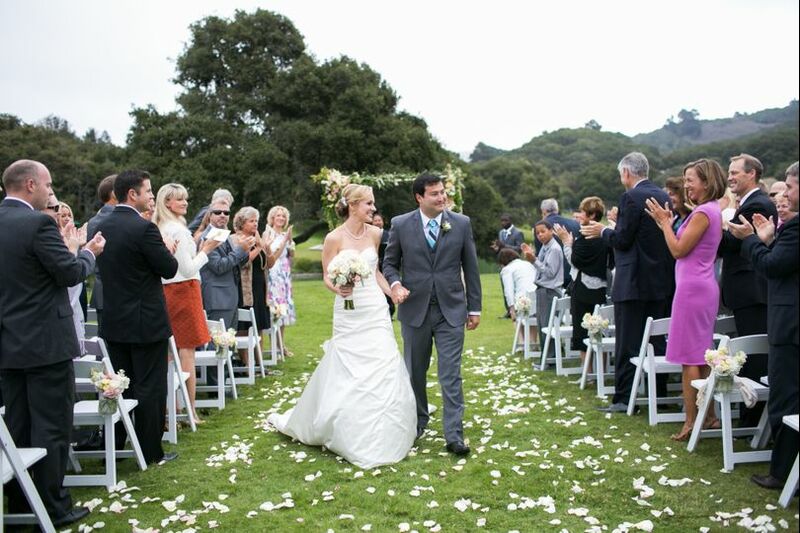 You can choose from multiple indoor or outdoor settings for both your ceremony and reception. Quail Lodge & Golf Club can't wait to bring your unique vision to life. 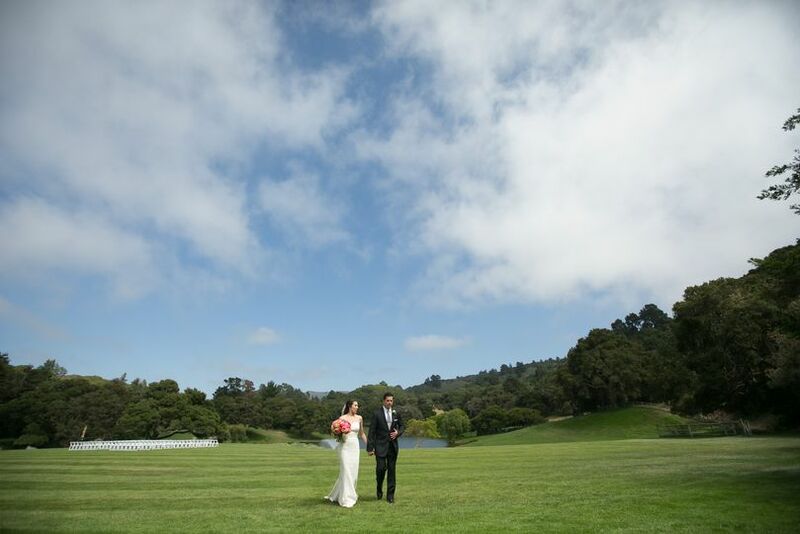 Quail Meadows - an outdoor venue that features an expansive lawn, a rustic barn, a nearby lake and plenty of tree-lined hills. It’s perfect for your ceremony or reception. The Peninsula Ballroom - features close to 3,000 square feet of space, and boasts three walls of windows, cathedral ceilings and an outdoor terrace overlooking the golf course. Valley Room - a private indoor space that features a 103-inch flat screen, LCD TV and a flexible floor plan. Garden Room - an intimate venue that overlooks the gardens and clubhouse pool. 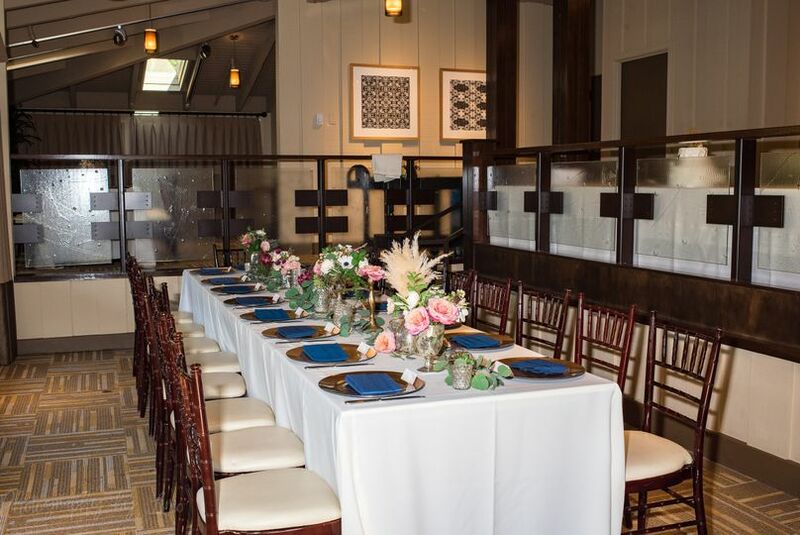 It can accommodate up to 50 guests for a rehearsal dinner or small wedding. Oak Room - features three walls of windows and a surrounding terrace. It boasts plenty of natural light for a party of up to 30 guests. This unique Lodge offers 93 luxurious guest rooms and suites for you and your loved ones to spend the night in. Your friends and family will enjoy a cozy gas fireplace and a picturesque balcony or patio, depending on which room they choose. They'll have access to their Wi-Fi, heated outdoor swimming pool, nine-hole putting course, sand bocce pits and fitness area. They're also pet-friendly, so you can bring along your furry friends. 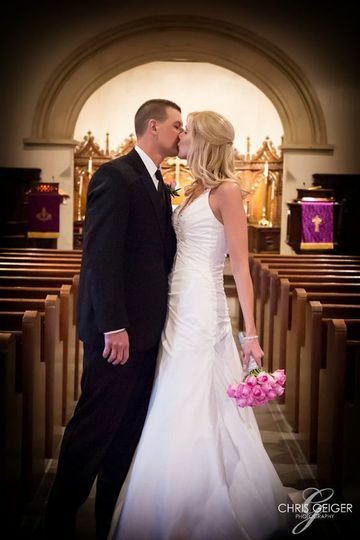 Very professional and went above and beyond for making our wedding day special! It was a beautiful venue and the staff is always one step ahead. We have received many compliments from our family and friends on how amazing our wedding was and they were impressed by the staff of the Quail Lodge. I would definitely recommend The Quail Lodge if you are looking for great service, amazing food, and a beautiful venue. We hosted our Day After Brunch at Quail Lodge, and they did an absolutely spectacular job, at an incredible price. We wanted to host a brunch for all our guests (since almost all were from out of town, and we wanted to spend more time with them before they left) but we were afraid we wouldn't be able to do so without breaking the bank. However, Quail Lodge was able to host a delicious hot brunch buffet (eggs, pancakes, bacon, sausage, tons of fresh fruit, fresh honey comb, etc) for 100 people at $35/head plus an insignificant venue fee. We held it in the Covey, which is a lovely multi-level room and outdoor deck on their pond, near the lobby. The staff was very friendly and the service was great. It was a sunny, relaxed event, with really delicious food. We got to spend a lot of extra time with our guests, going table to table, and have people sign the guestbook if they forgot the night before. It was the perfect way to end our weekend. 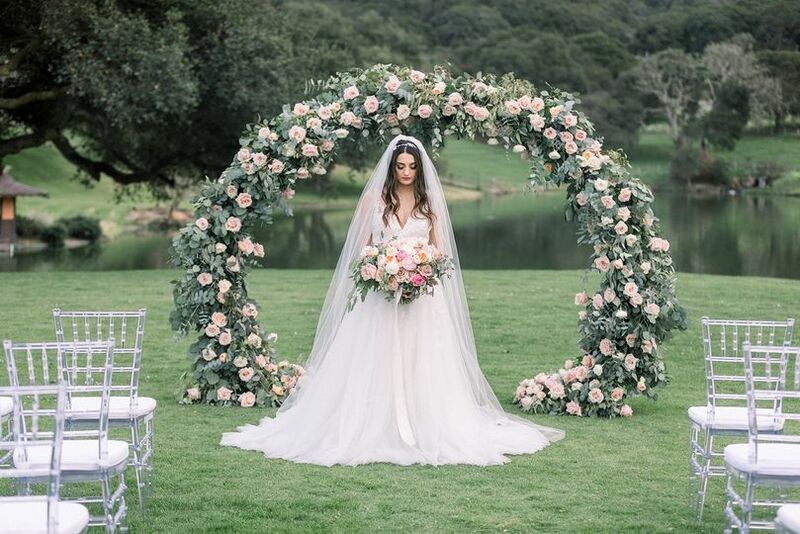 Quail lodge is a beautiful place to get married if you are looking for a golf course or beautifully landscaped property. 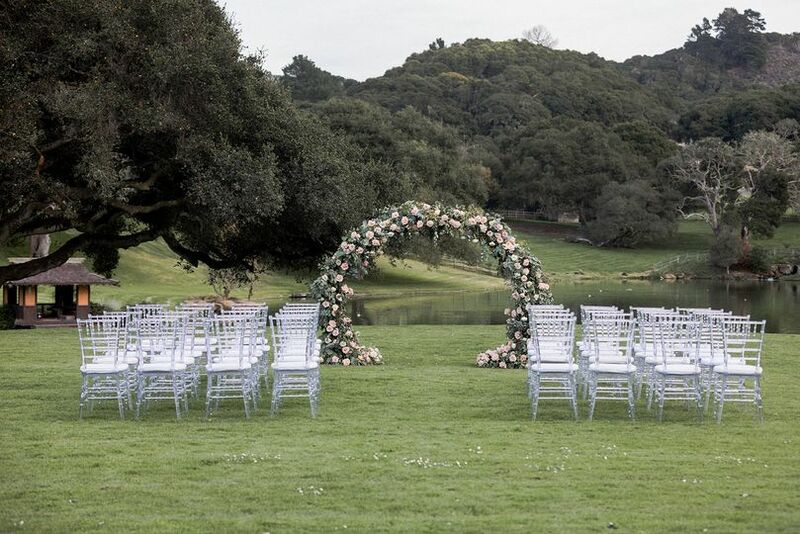 Their ceremony site is surreal with the large pond and well kept grass area. 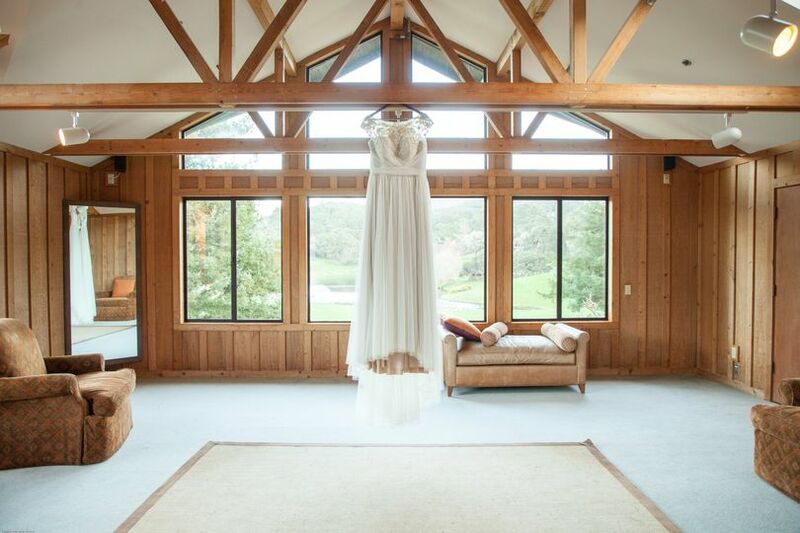 Their guest rooms are very spacious and offer the amenities you need on your wedding weekend. Their staff is wonderful and their pricing is competitive. 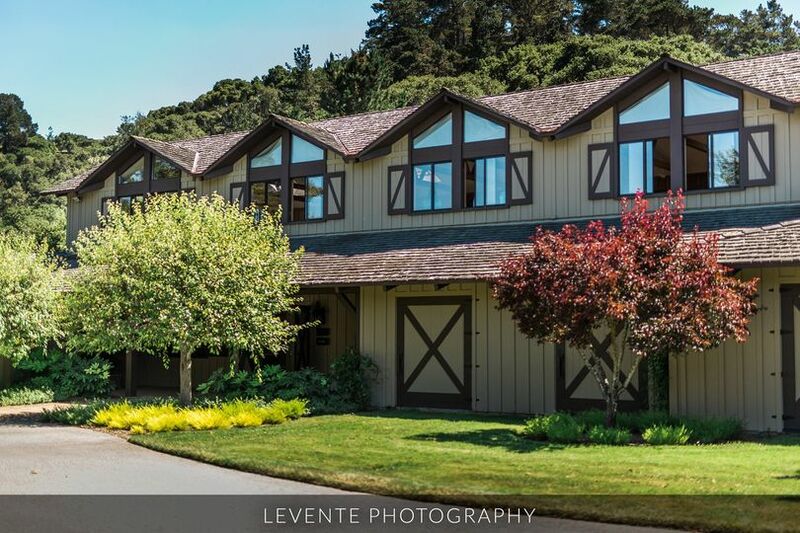 We confidently refer brides to Quail Lodge for their receptions, because we know that Courtney and her team will offer excellent service in one of the most beautiful venues on the Peninsula! as a wedding photographer I&apos;ve always loved shooting weddings at Quail. Their staff is helpful and friendly. 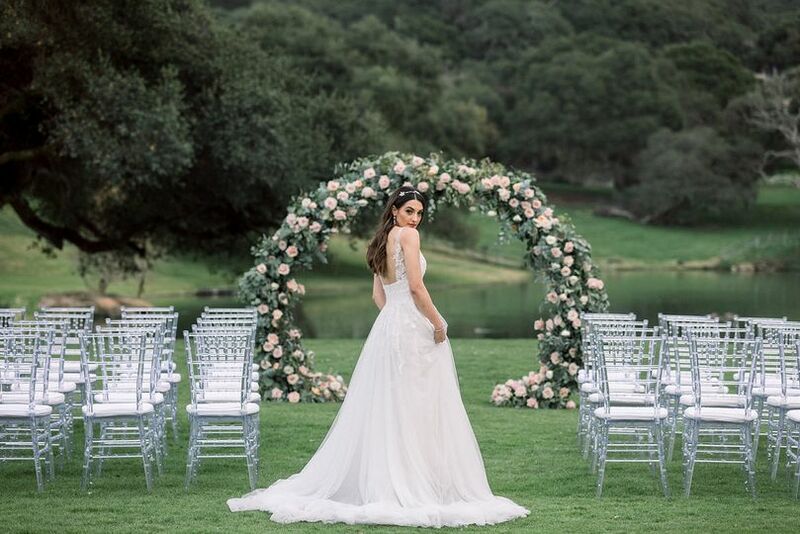 As well as having some of the loveliest backgrounds in the Carmel Valley area - the lake, the meadows...all lend themselves to a perfect wedding site!